Fast approaching is our favourite Friday of the year, the day where everyone prepares to kit out their homes, fill their wardrobes and buy those gadgets we didn’t even know we wanted. 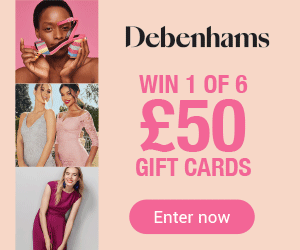 With fantastic price drops and a range of products to choose from, why not make the most of the calm before the storm with these amazing pre-Black Friday bargains! With a beautiful floral aroma that is natural and light to smell, this is the ideal perfume to brighten up those dark winter nights. The stylish bottle will feel at home on any dressing table, and worn day or night, it is the perfect scent that can be enjoyed all year round. Cold nights were made for sitting on the sofa, wrapping up in blankets and watching great TV. 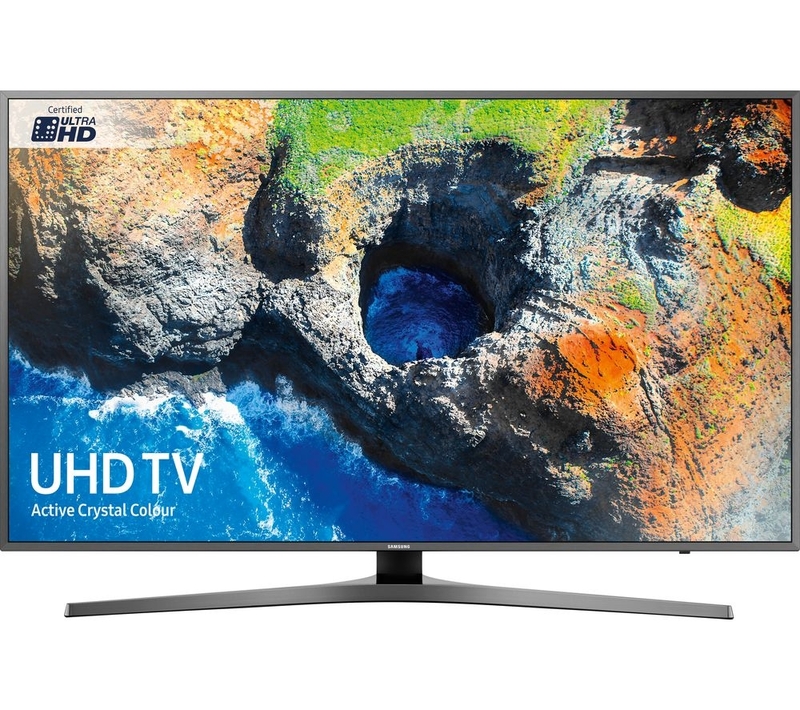 What better way to indulge in this tradition than with a brand new Smart TV, complete with gaming apps and Smart Hub so you can make the most of all it has to offer? It’s the ideal time to buy as it means you can watch all your Christmas favourites in the quality that they deserve. It’s an amazing thing when you can combine fashion and comfort all in one shoe. 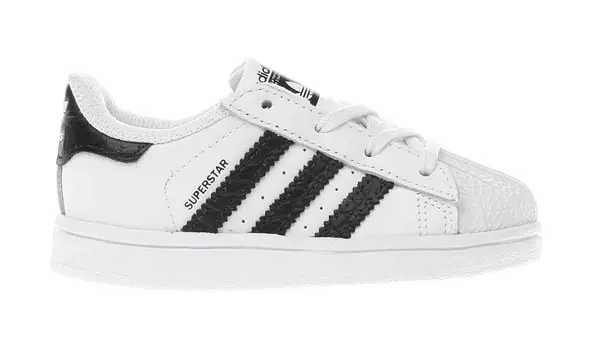 These superstar trainers from Adidas give kids just that, creating a classic look in miniature form. They blend modern day style and the classic 3-stripe statement to make these a ‘must-have’ on their wish lists this year. As soon as we feel the cold weather, it’s straight to the thermals and layers, or in fact anything we can find to warm ourselves up. 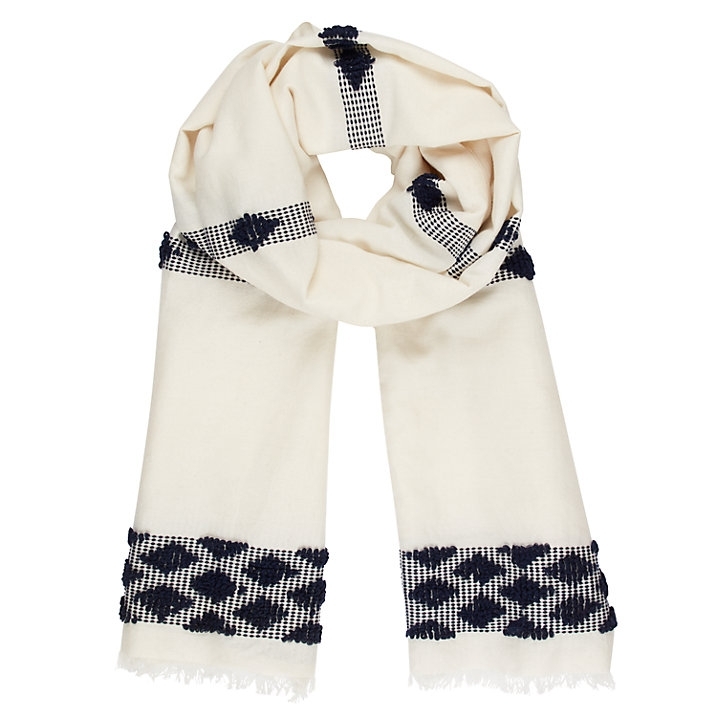 Rediscover a style favourite with this beautiful cotton scarf, lined with a bobble texture and soft fringe trim. It’s a day out essential which will not only keep you cosy but also create a chic-inspired look. Knitwear is our go to for the winter and it’s true we can never have enough jumpers to turn to. 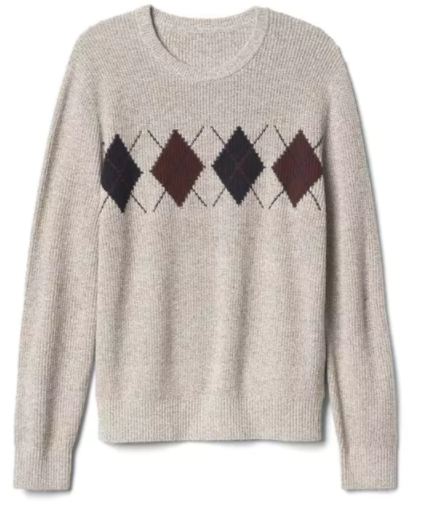 This textured men’s merino wool knit is a sure way to keep warm, with an eye catching pattern and slim fit design to style up any wardrobe. With Christmas just around the corner, it’s only sensible to plan for the festive gifts and Black Friday bargains we are going to buy. 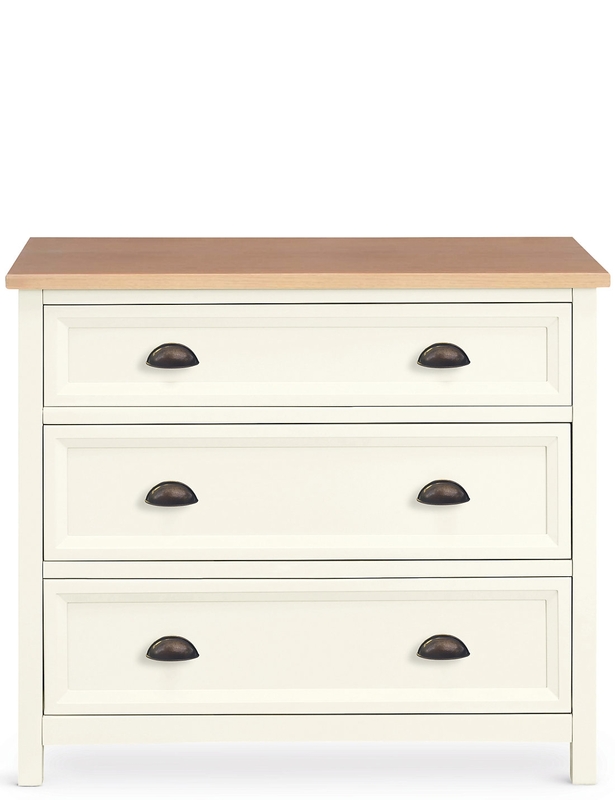 Why not store them away in these Dawson Country drawers? This pretty but practical piece is a homely, casual way to style up any room. It brings practicality and design together in one stand-alone piece, making it the ideal home storage unit. Tell us your must-have Black Friday bargains using the hashtag #One4allTips with the handle @One4allUK on Facebook and @One4allGiftUK on Twitter.